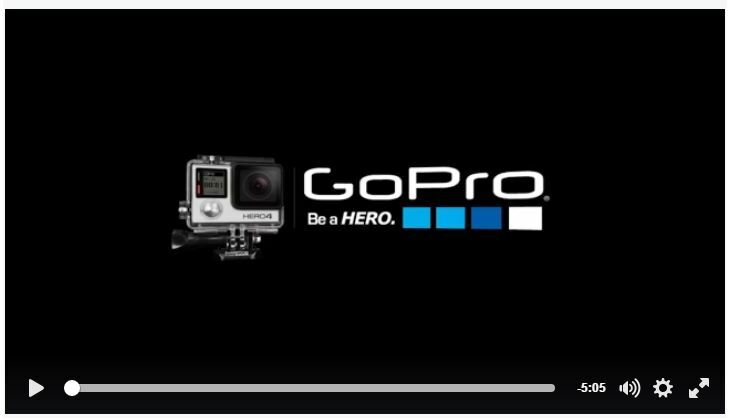 Join GoPro as they get up close and personal on the last Rhinos Without Borders release! Immerse yourself in the experience as you walk with these prehistoric animals in GoPro Spherical. Join Dereck and Beverly Joubert on their journey to save one of Africa’s most iconic species from extinction. Immerse yourself in the experience as you walk with these prehistoric animals in GoPro Spherical.For the most immersive experience, click and drag on your desktop, or move your iOS device in any direction.